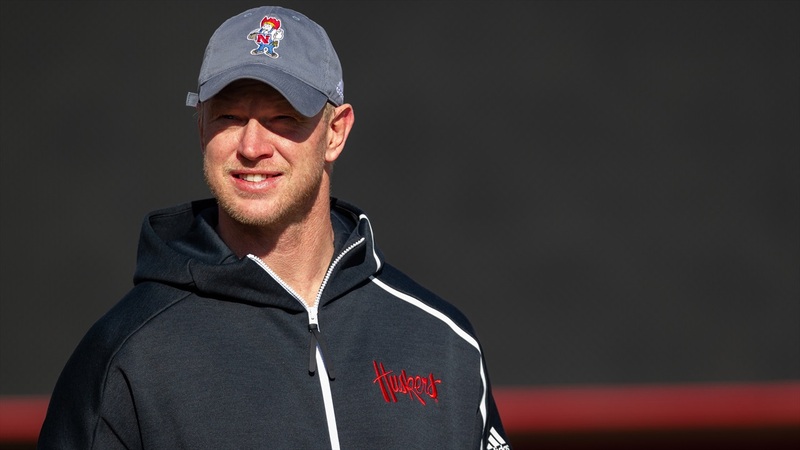 Scott Frost met with the media following Saturday's Red-White Spring Game. Frost gives his thoughts on the defense's performance, the QB room, and where the team needs to improve this summer. Check out his full comments below and check back with Hail Varsity throughout the day for more from the Spring Game.